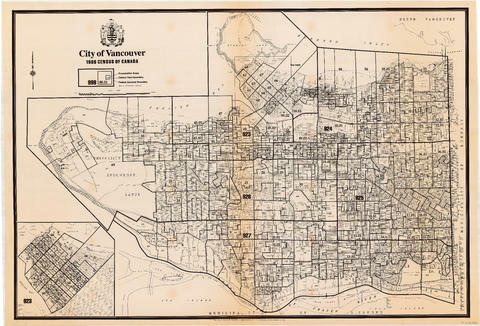 Item: 2013-011.27 - 1955 Annual report [of the] Lower Mainland Regional Planning Board of B.C. 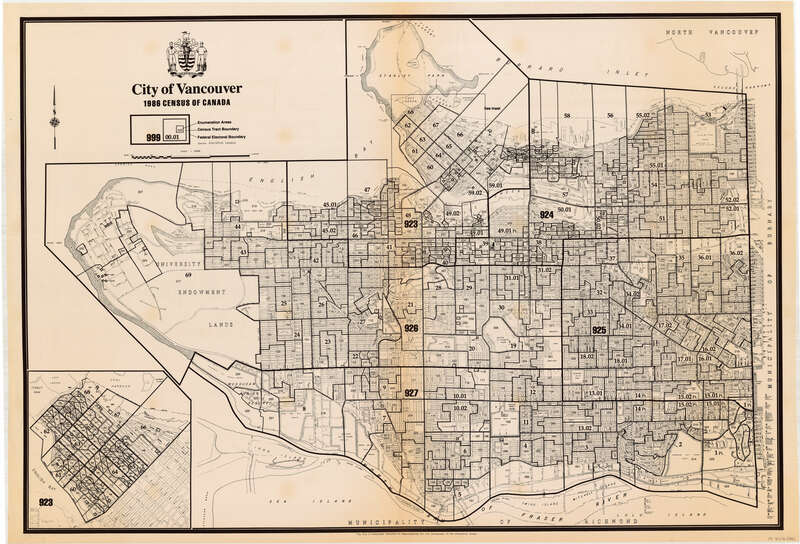 Item is a map showing 1986 census tracts and enumeration areas, and federal electoral districts. Previously described together with PD 2109a as PD 2109.